In the life of SiddySays, the need to look good all the time, and media glare, there is a schedule, a life to live and goals to achieve. 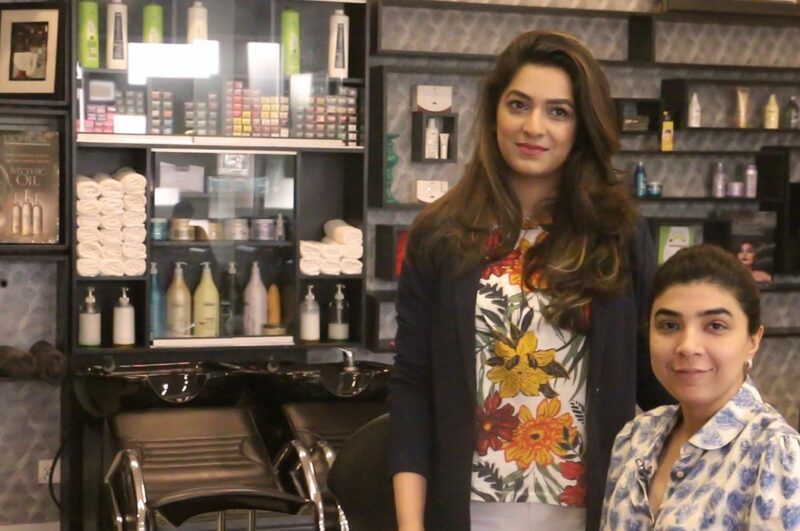 So, when Sadaf Zarrar had time on her hands, she decided to meet up with the owner of Blodry Bar, Mariam to learn and create a day time makeup look over an enlightening session of beauty hacks, do’s and dont’s and general gup shup on how we should spread love and positive vibes, embrace who we are and accept others with their flaws and all their glory. Branded & Genuine Makeup Products.